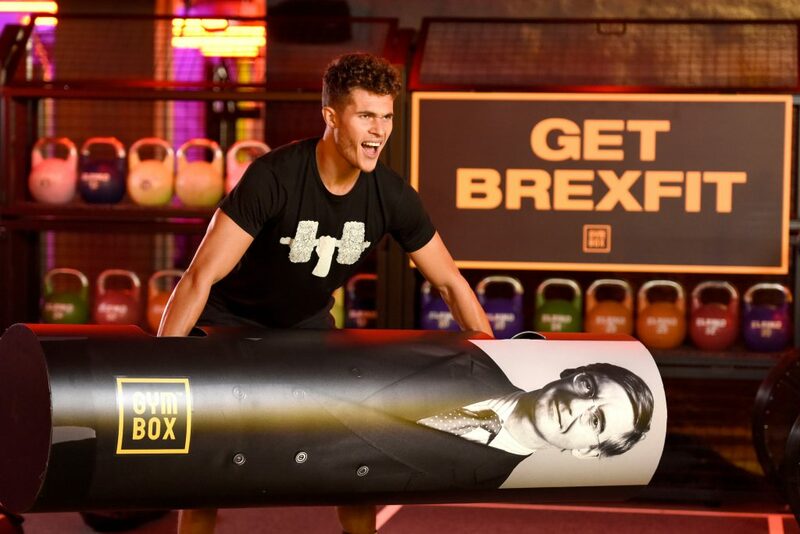 Gymbox Victoria is offering an exclusive 30-minute class called ‘Brexfit’, where you can vent your pent-up negativity regarding the current political climate on leading MPs – reports Metro. 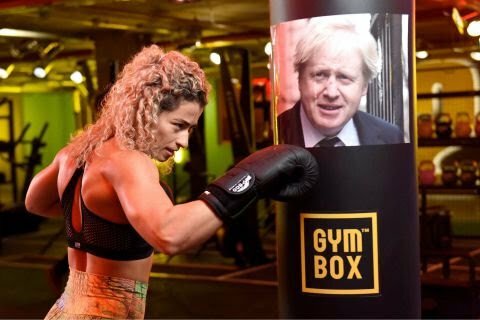 Trainers hope that this unique gym concept will allow you to channel your political frustrations into a calorie-burning workout. 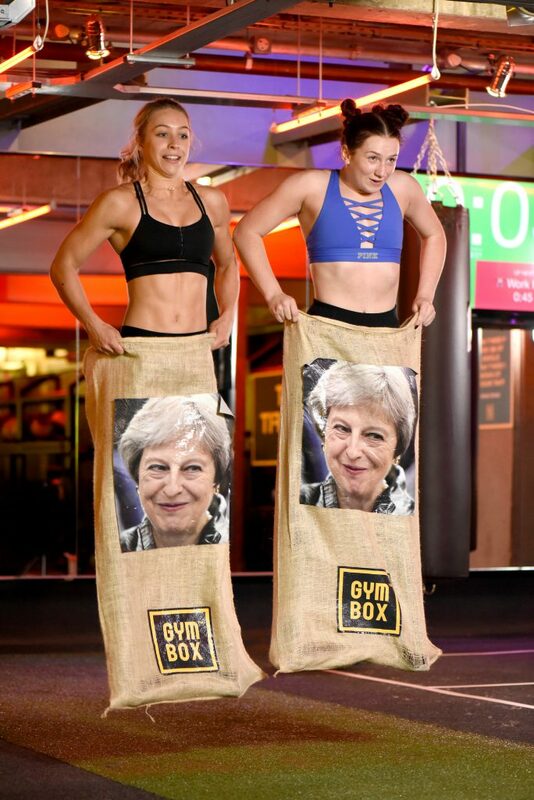 The 30-minute class includes politically themed workout stations including the ‘Politician Punchbag’, (adorned with an image of Boris Johnson), ‘Corbyn Ju-Jitsu Throw’ weight-throwing, ‘The Jacob-Rees Logg Lift’ and ‘The Theresa May Sack Race’. There is even a Cameron Quitters Corner for those who find it all too hard.